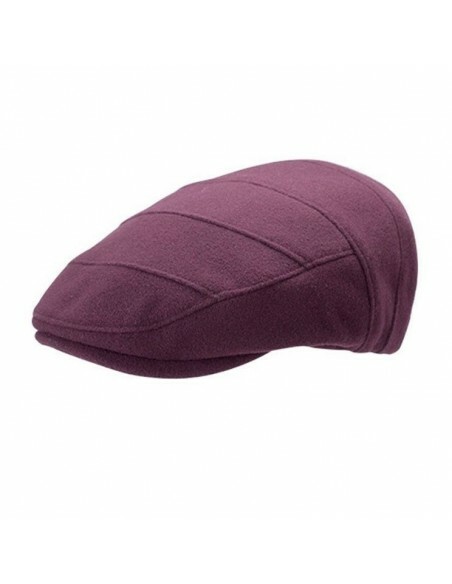 Buying Hats Woman Online has never been so easy. 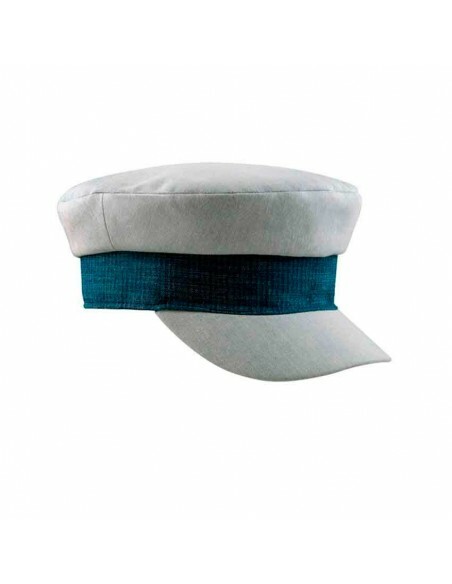 Visit our Outlet Section of Hats and Hats and get yours at incredible Prices! 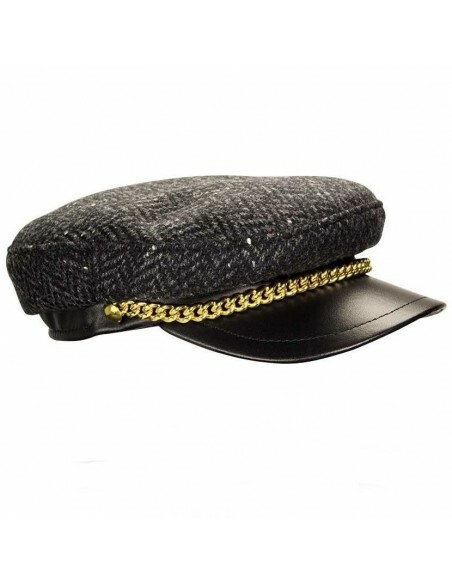 Our Hat Shop is located in Barcelona, and from our Atelier we send all our hats, berets and hats to almost anywhere in the world. 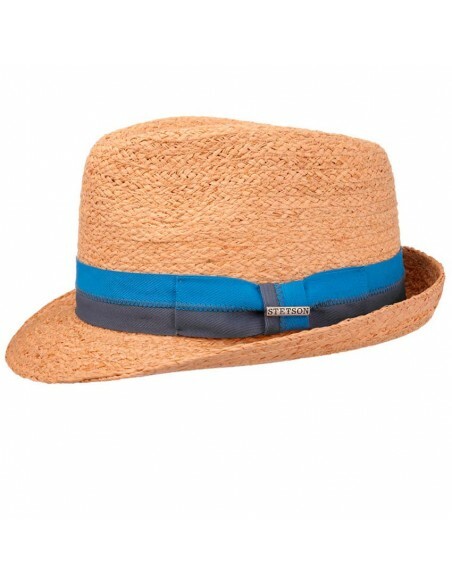 From the sports cap, or the fisherman to the classic Panama and the coolest Fedoras, we go over the most appetizing hats to find the one that best suits your style. 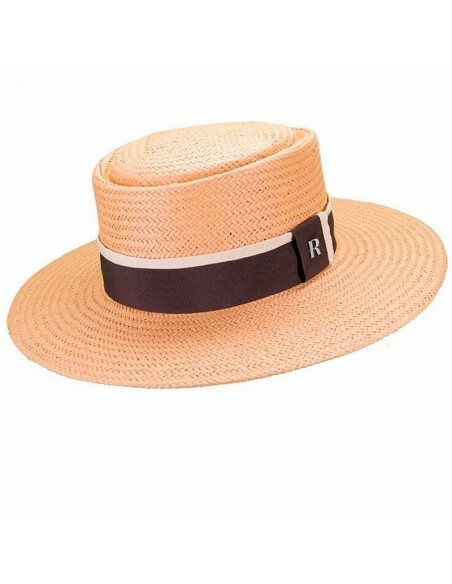 To go to the beach, for your guest look, to walk around the city ... you will fill in love with our wide selection of Panama hats, straw hats, linen caps and visors. And you, which one is your choise for this summer? You let us help you? 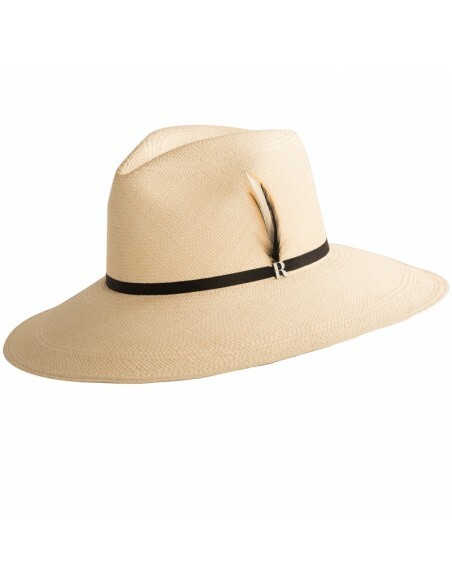 Stetson is an internationally consolidated brand, and known for the quality and design of its hats. 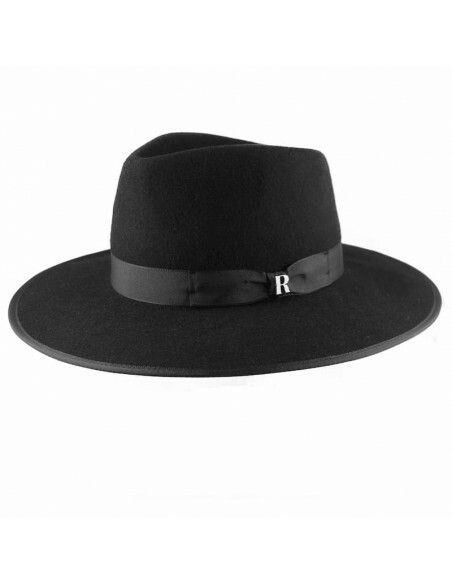 In the sector of the hat shops Stetson is always a benchmark for its innovations, maintaining the classic and timeless style. 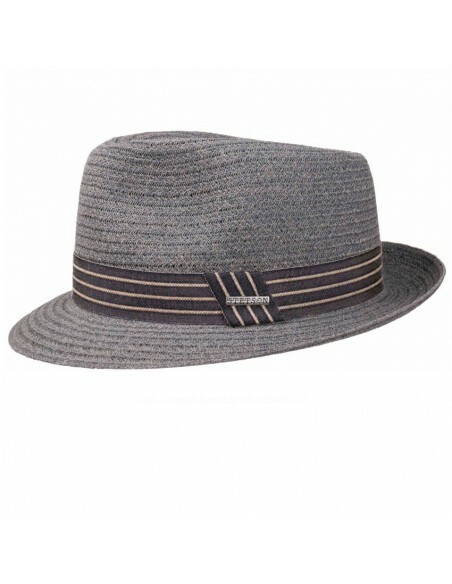 Stetson offers alternatives for all types of needs, from hats (military or baseball) to docker hats, trilbies, fedoras, or Cowboy hats of all varieties. I am glad that you are here because it means that you are a user aware of your rights and for me it is important that you have the certainty and the tranquility that, in this web, I worry that your rights are guaranteed. I will be clear in this text regarding the terms of our agreement and you will know all the necessary information regarding the electronic transactions that you make on RaceuHats website. 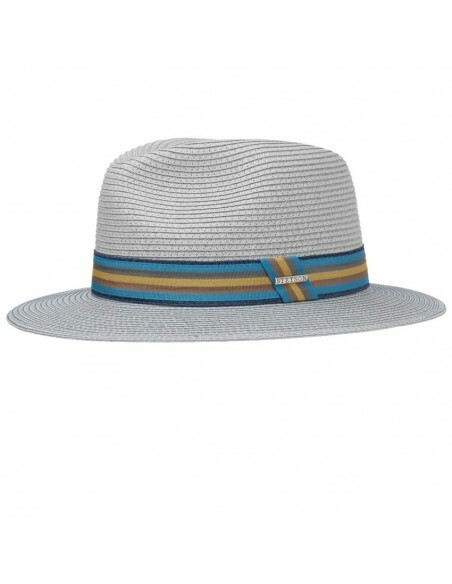 Here you will find the contract conditions of the products and services offered by RaceuHats.com. 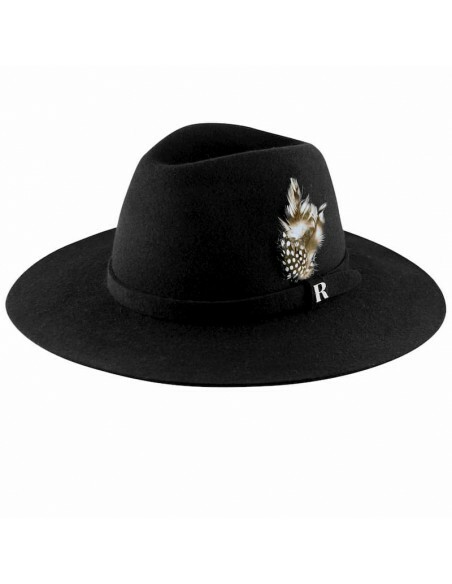 Before hiring any of the services that I put at your disposal on this website, it is essential that you read the conditions and terms that apply to the provision of the services offered by RaceuHats.com own of its main activity of accessories sales for man and woman. 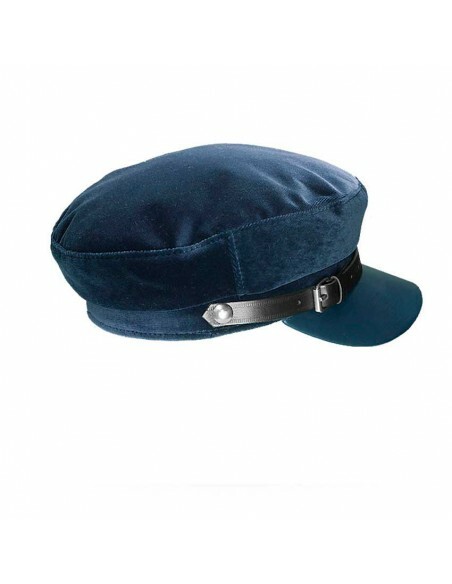 You should know that you can only access and contract these RaceuHats.com services after reading and accepting these contracting conditions. If you do not agree with any part of the terms, you will not be able to contract the services nor the products offered here. RaceuHats.com reserves the right to modify or change these conditions at any time. If the modifications constitute a substantial change in the terms, RaceuHats.com will notify you by posting an announcement on this website. Sale of accessories for men and women. Delivery service anywhere in the world according to the type of service conditions contracted at the time of making a purchase. As a condition of contracting the Services offered, you are required to register in the corresponding RaceuHats.com form and provide registration information. The registration information you provide must be accurate, complete and updated at all times. Failure to do so constitutes a violation of the terms, which may result in the dissolution of the contract with RaceuHats.com. You agree to pay the products and services contracted to RaceuHats.com in the forms of payment accepted by RaceuHats.com and for any additional amount (including taxes and charges for late payments, depending on the case). The payment is always 100% in advance and the products and services will be provided when we confirm the payment. The prices applicable to each product and / or service are those indicated on the date of the order including, where applicable, all of them VAT (Value Added Tax) for transactions within Spanish territory. 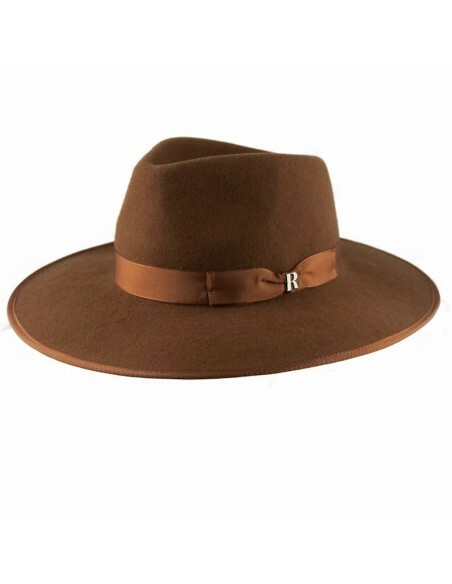 As a condition for making any order, the user must contact RaceuHats.com and provide the corresponding information required for the acquisition of the services available on this website. The information to place the order that is provided must be accurate, complete and updated at all times. Failure to do so constitutes a violation of the terms, which may result in the dissolution of the contract with RaceuHats.com. From the moment of acceptance, the user acquires the status of RaceuHats.com Client. 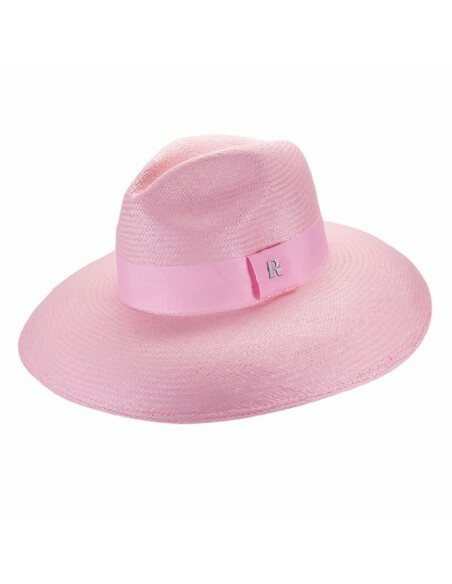 Once the purchase has been made and the payment has been made, RACEU HATS & CAPS will send you an order confirmation by e-mail as soon as possible, always within 24 hours of the execution of the purchase. It is time to check that everything is correct. If you do not agree with the data entered in this confirmation you can request the modification of the same or the cancellation of the order. The validation of the order by the CUSTOMER expressly assumes knowledge and acceptance of these particular conditions of contracting as part of the conclusion of the contract. Unless proven otherwise, the data registered by RaceuHats.com constitute proof of the set of transactions made between RaceuHats.com and its CUSTOMERs. In accordance with the provisions of Law 37/1992, of December 28, regulating said tax and the European Directive 2008/8 / EC, the operation may be exempt or not subject to the same depending on the country of residence of the buyer and the condition in which it acts (employer / professional or private). Consequently, in some cases, the final price of the order may be altered in relation to the one shown on the website. 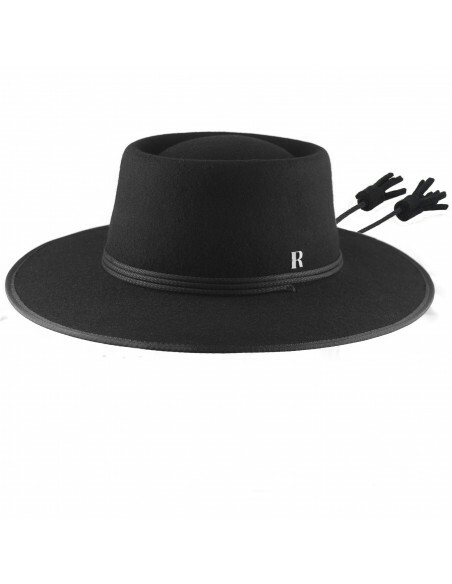 The price of the services or products sold by RaceuHats.com includes the Spanish VAT. However, the final price of your order may vary depending on the VAT rate applied to the order. The final price will appear during the confirmation of your order and will reflect the corresponding VAT rate of the products. The prices of the Products and Services may change at any time at the sole and exclusive discretion of RaceuHats.com. The Products and Services do not provide price protection or reimbursement in the case of price reduction or promotional offerts. The services must be requested through the appropriate channels to be received and answered within a reasonable period of time. These channels are the respective forms located in each of the services offered. Each request is subject to assessment and approval by RaceuHats.com. 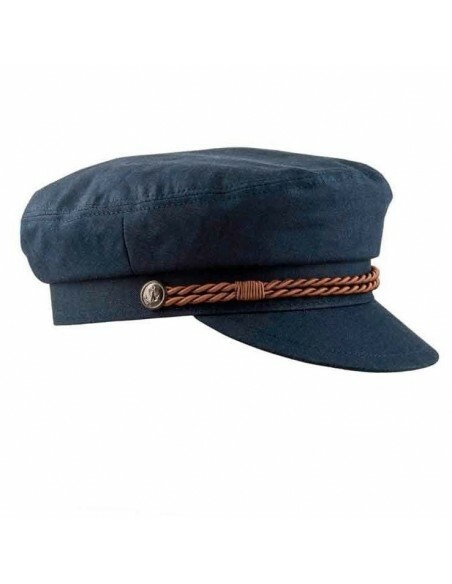 RaceuHats.com can provide alternative solutions to the client including the referral to the network of RaceuHats.com partners (for example: transport companies). The term "unlimited" is subject to a reasonable use clause. The definition of reasonable use is determined by RaceuHats.com, at its sole and exclusive discretion. 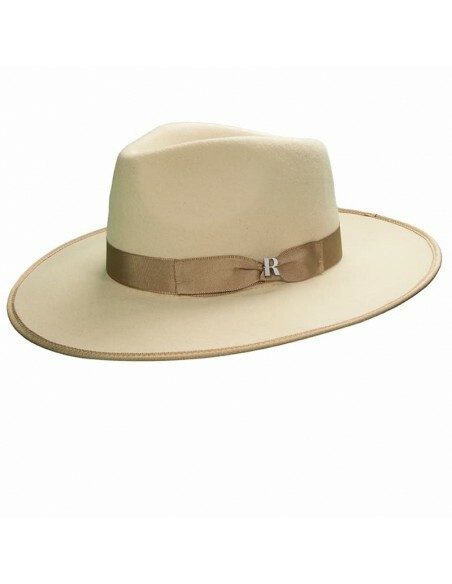 The clients that RaceuHats.com considers that they abuse the service will be contacted by RaceuHats.com. RaceuHats.com reserves the right to suspend the service if it considers that it exceeds the clause of reasonable use. Causes beyond the control of RaceuHats.com and fortuitous causes and / or cause. Failures caused by incorrect uses by the Client, especially those derived from the contracting of an inappropriate service for the type of activity and use made by the Client and / or by third parties through its website. Scheduled stops and / or alterations in content made by mutual agreement between the parties for the maintenance or performance of exceptional actions previously agreed upon. Viruses, computer attacks and / or other actions of third parties that cause the total or partial impossibility of providing the services. Incorrect or deficient functioning of the web site. In this way, the Client agrees to support these circumstances within reasonable limits, and therefore expressly waives the right to claim from Catalina Mihaela Raceu any contractual or non-contractual liability for possible failures, errors and use of the contracted service. Catalina Mihaela Raceu will not be responsible in any case for the errors or damages produced by the inefficient use and bad faith of the service by the Client. Neither will Catalina Mihaela Raceu be held responsible for major or minor consequences due to the lack of communication between Catalina Mihaela Raceu and the CUSTOMER when it is attributable to the non-functioning of the facilitated e-mail or falseness of the data provided by the CUSTOMER in his RaceuHats.com user record. The dissolution of the service contract may occur at any time by either party. 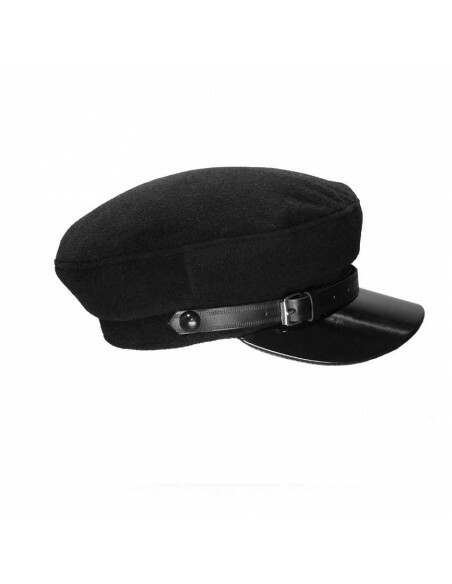 You are not obliged to stay with RaceuHats.com if you are not satisfied with the service. RaceuHats.com may terminate or suspend any or all Services contracted with RaceuHats.com immediately, without notice or liability, in the event that you do not comply with the conditions set forth herein. Upon termination of the agreement, your right to use the Services will cease immediately. The falsification, in whole or in part, of the data provided in the process of contracting any service. Alter, evade, reverse engineer, decompile, disassemble or in any way alter the security technology provided by RaceuHats.com. Also cases of abuse of support services by the requirement of more hours than those established in the contract. The dissolution implies the loss of the rights over the contracted service. The products and services offered on the website will be available for purchase while they are in the catalog of products displayed through the website. Users are requested to access updated versions of the website to avoid errors in these services and / or products. The withdrawal is the faculty of a consumer of a good to return it to trade within a legal period of 14 days, without having to claim or give any explanation about it or suffer a penalty. Contracts for the supply of goods made according to the consumer's specifications or clearly personalized, or which, due to their nature, can not be returned or may deteriorate or expire quickly. Contracts for the supply of sound or video recordings, discs and computer programs that have been unsealed by the consumer, as well as computer files, supplied electronically, which can be downloaded or reproduced with immediate effect for permanent use. And in general all those products ordered from a distance that are custom made: clothing, personalized hats or any other type of customization required for any accessory. The right of withdrawal, in accordance with article 103.a of Law 3/2014, of March 27, which modifies the revised text of the General Law for the Defense of Consumers and Users and other complementary laws, approved by Royal Legislative Decree 1/2007, of November 16, will not be applicable to the provision of services, once the service has been fully executed, when the execution has begun, with the prior express consent of the consumer and user and with recognition on your part that you are aware that, once the contract has been fully executed by RaceuHats.com, you will have lost your right of withdrawal. Likewise, RaceuHats.com may proceed with the termination of the contract if the corresponding payment is not made by the user or if some of the actions set out in the section on causes for dissolution of the contract are incurred. If you wish to cancel your order with RaceuHats.com, you must contact me with an order cancellation request. This request must be made before the order has been sent. 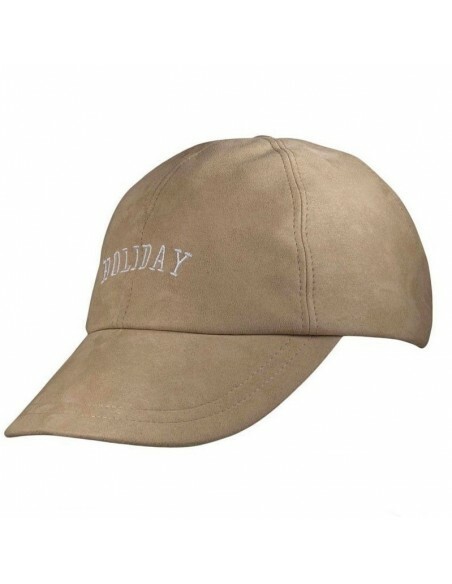 RaceuHats.com guarantees the CUSTOMER the reimbursement of the amounts paid within a period of fourteen (14) calendar days from the date of reliable communication of the exercise of the right of cancellation provided that it complies with the requirements and has been accepted by RaceuHats.com. In case of withdrawal on your part, I will return all payments received that you have made to me without any undue delay and, in any case, no later than 14 calendar days from the date on which you inform me of your decision to withdraw of the purchase and provided that it has been duly notified. I will proceed to make such refund using the same means of payment used by you for the initial transaction, unless you have expressly provided otherwise; In any case, you will not incur any expenses as a result of the refund. If the service object of this contract had begun during the withdrawal period (14 days), in accordance with article 108.3 of Law 3/2014, Catalina Mihaela Raceu may retain the proportional part corresponding to the service provided, including the service of support and, in the event that the service has been fully provided (transport costs), in accordance with article 103.a of the aforementioned law, the right of withdrawal will not be applicable. All the services provided by you, by their nature, will survive the dissolution if they are paid in full, including, without limitation, the provisions of ownership, waivers of warranty, indemnification and limitations of liability. All the information and documentation used during the contracting, development and execution of the services that regulate the relations between RaceuHats.com and the Client are confidential. All information received by the client whether images, emails, texts, access data such as users and passwords, will be treated confidentially, being completely forbidden to third parties. Confidential information shall not be understood as that which is disclosed by agreement between the Parties, that which becomes public for the same reason or that which is to be disclosed in accordance with the laws or with a judicial resolution of the competent authority. a) The management of legal-economic relations between the owner and its CUSTOMERS. b) Management of the service contract with the client. To the extent that the interested party has authorized it; being the responsibility of the user the accuracy of them. If not stated otherwise, the owner of the data expressly consents to the total or partial authorized treatment of said data for as long as it is necessary to comply with the aforementioned purposes. Catalina Mihaela Raceu undertakes to comply with its obligation of secrecy of personal data and its duty to keep them, and to adopt the security measures required by applicable legislation to prevent their alteration, loss, or unauthorized access, always according to the state of technology available. 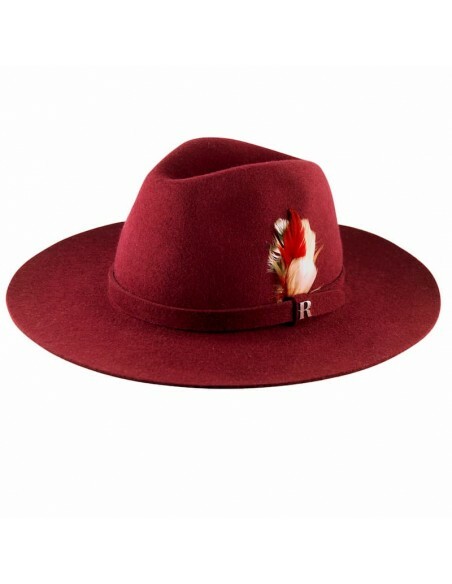 The user can direct their communications and exercise the rights of access, rectification, cancellation and opposition via email: raceu@RaceuHats.com along with proof valid in law, as a photocopy of the D.N.I. or equivalent, indicating in the subject "DATA PROTECTION". You can also perform these actions directly from "My account" in the corresponding section of RGDP. RaceuHats.com, reserves the right to make, at any time and without prior notice, modifications and updates of the information contained in the Web, the configuration and presentation of this, the conditions of access, contracting conditions, etc. Therefore, the USER must access updated versions of the page. 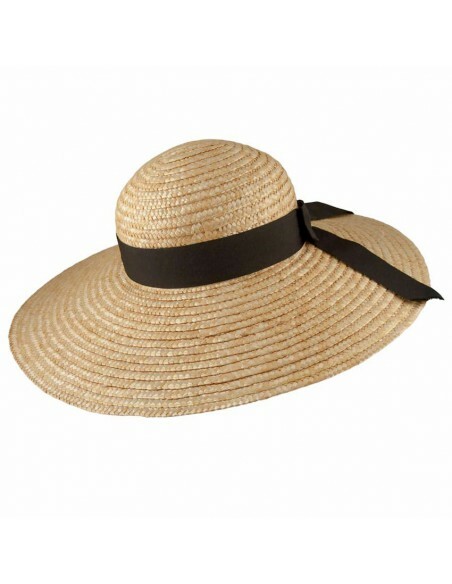 In no case RaceuHats.com is responsible for any breach of contract that occurs on your part, negligence regarding the site, the service or any content, for any loss of profits, loss of use, or actual, special, indirect damages , incidental, punitive or consequential of any kind derived from the misuse by you of the tools provide. The sole responsibility of RaceuHats.com, will be to supply the products purchased under the terms and conditions expressed in this contracting policy. RaceuHats.com is not liable for any consequence, damage or injury that may arise from the improper use of the products or services provided. Catalina Mihaela Raceu is the owner of all the industrial and intellectual property rights of the RaceuHats.com page, and of the elements contained therein, among which are the documents downloadable on the web. It is strictly forbidden to modify, transmit, distribute, reuse, re-send or use all or part of the content of the page for public or commercial purposes without the authorization of Catalina Mihaela Raceu. The infraction of any of the aforementioned rights may constitute a violation of these provisions, as well as an offense punishable in accordance with arts. 270 and ss. of the current Penal Code. 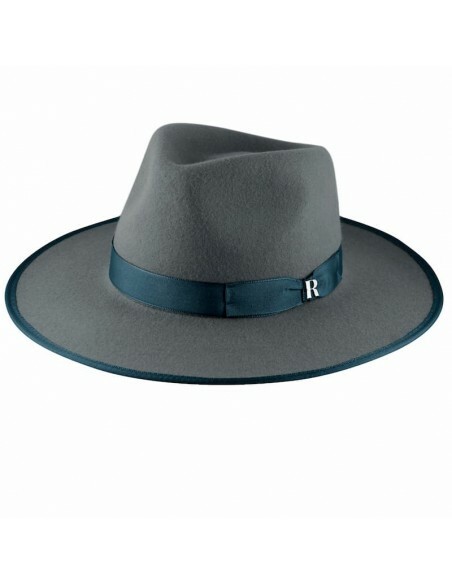 In the event that the user wishes to report any incident, comment or make any claim, you may send an email to raceu@RaceuHats.com indicating your name and surname, the purchased product and stating the reasons for your claim. The language in which the contract between RaceuHats.com and the Client will be concluded is Spanish and English. The contract in the Castilian version will always prevail. 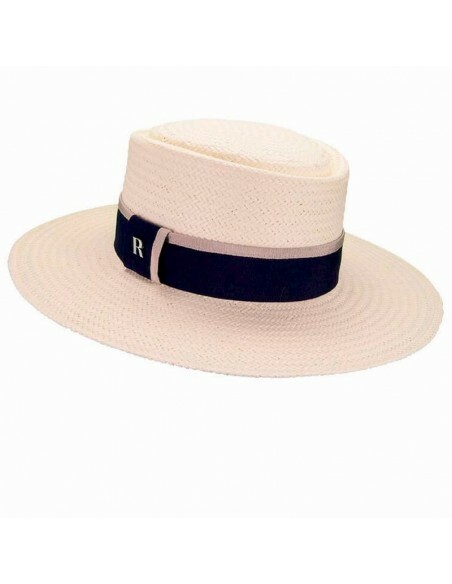 RaceuHats.com and THE USER, will be ruled to settle any dispute that may arise from the access or use of this website, by Spanish law, and submit to the Courts and Tribunals of the province of Barcelona. We use own and third-party cookies to improve our services and web usability. Please, read our Cookies Policy if you want to know more.